Supermarket, Clothing Store, Retail Store, Chain Store, Book Store,etc. Application Supermarket, Clothing Store, Retail Store, Chain Store, Book Store,etc. 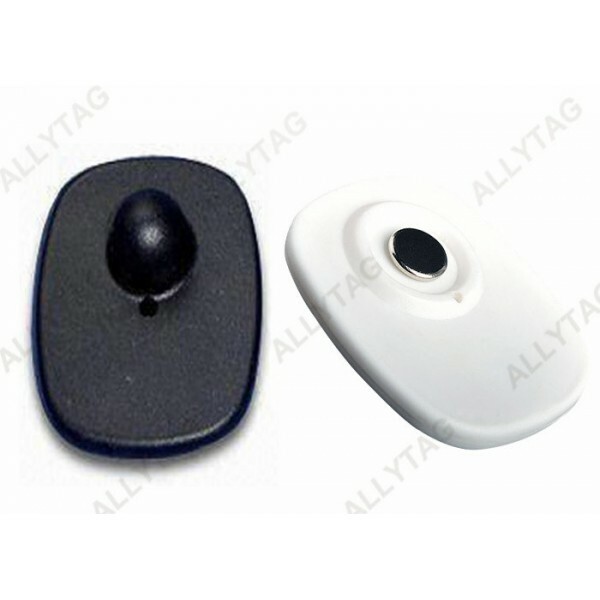 It is one of the most popular and well-known Eas security tags in retail loss prevention! 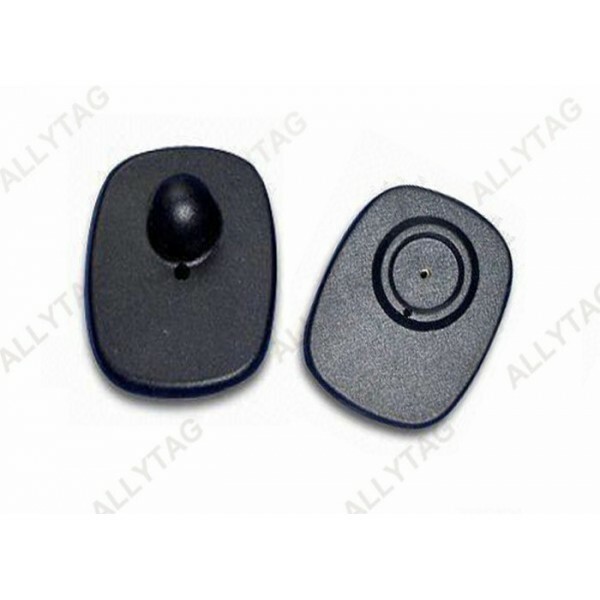 This midi square tag is of size 53x44mm, can be released by any magnetic detacher. 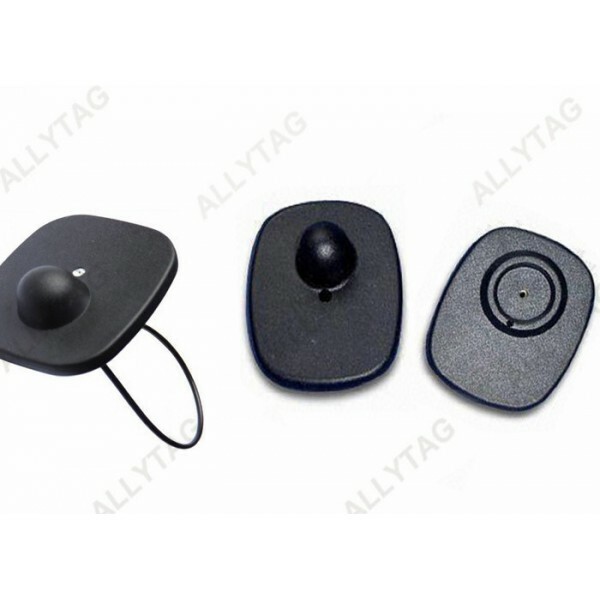 It is for clothes / garment anti shoplifting by working together with security steel pin, or be compatible with lanyard cable pin for other commodities anti theft, such as shoes, bags, luggages, wallets and all the other products selling in supermarket. 1. Works with all RF security alarm system antennas. 6. Protecting commodities from losing, durable and difficult to be damaged. Work and trigger all the Eas security alarm system gates alarm. It looks quite nice attaching on garments and clothes at garment clothing stores. 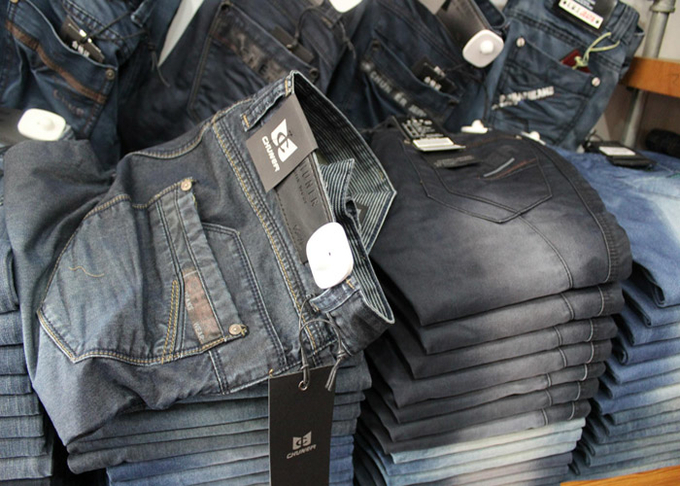 ​Very suitable for Source Tagging solution to be tagging on apparels at source of garment factories.